So, what’s a product packaging? Well, it’s more than just a practical tool. Like any good design, the packaging tells a story. The packaging of any product helps us to understand what the product is, how it should be used, who should use it and most importantly, what safety measures should be taken care of. 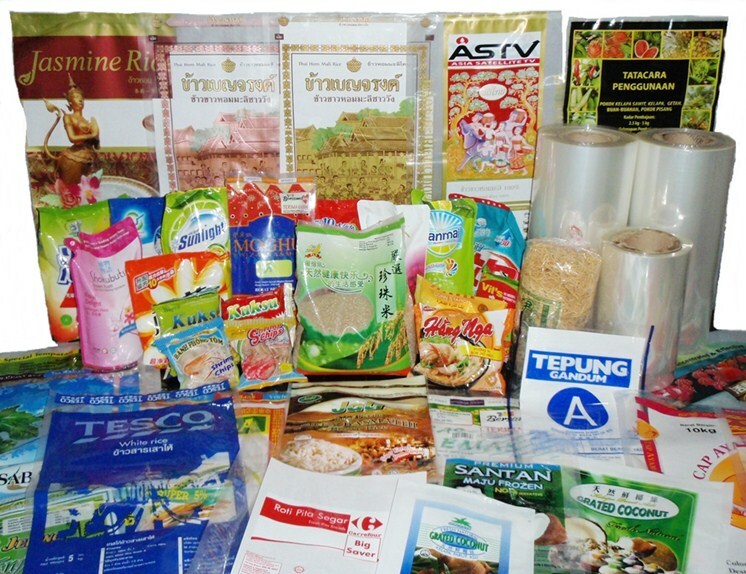 Know your product: Before going for a packaging, it is necessary to know your product i.e. of what material it is made of or whether it’s delicate or not. 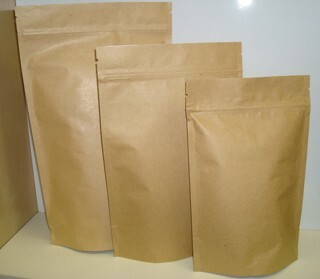 This will help you know if there is the need of zip lock pouches, stand-up pouches or any other type of pouch needed for your product. Brand requirements: If you want your product to represent a certain brand aesthetic, then gather the information about the color, fonts, logo etc. Choosing the right packaging: While going for the packaging of your product, understand whether your product is in a solid, liquid or semi-liquid form so that you can easily decide what packaging or pouch style suits your product. Content for packaging: Preparing content for a product may need a written copy, imagery, temporary content etc. Packaging Budget: You will want to have a rough idea of how much you want to spend before starting any design process in packaging. But, keep in mind that it’s not always that the cheap things give better outcomes. Thus, paying a little more for your product could boost up your presentation. 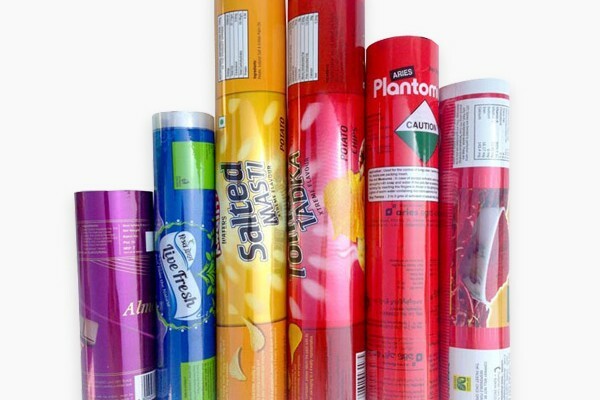 These are the few tips on what things you should consider before availing any product packaging service from the leading laminated pouches manufacturer. 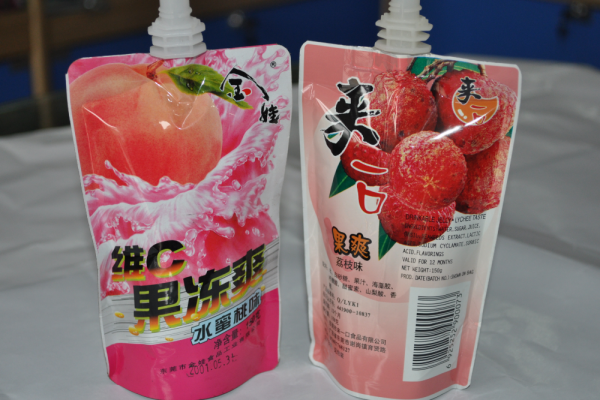 How spout pouch packaging affects Sale of product?